Hong Kong Maritime Industry Week is drawing to a close. I’ve had a great, fascinating time. There are few places on Earth where shipowners are so approachable and hospitable. By my count there has been more than 40 events in the week – and for the hardy we’ve still got one lined up on dry bulk next Tuesday. You can catch up with who said what and where by clicking here. With seemingly every shipping city with aspirations the world over now hosting these maritime weeks, organisers do need to take a step back and ponder two important aspects: what do they (ie the state) want to get out of the process and how to measure this? This can be quite a nebulous process, but is no different really to how responsible private firms go about spending their event sponsorship money in these hard pressed times. Has the event welcomed new, important people? Are they willing to spend money? Has our brand or message resonated? These are metrics that marketing folk at decent private firms will look at. For government, there is another important part that needs to be central to any maritime week – listening to the needs of the private sector. The fact is shipowners have never had it so good when it comes to pliant and responsive maritime administrations. 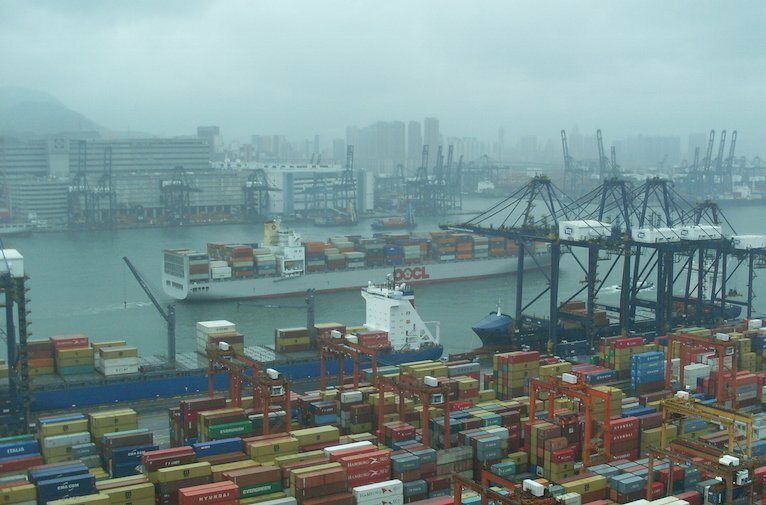 If Hong Kong maritime authorities are listening to their current clients – let alone pitching to new ones – they should be aware of a long list of irritations that need to be fixed. Topping this urgent ‘to do’ list should be looking at taking the Hong Kong Shipping Register from the local Marine Department and making it more autonomous and responsive. The flag’s growth this century masks plenty of administrative shortages that has driven many owners to seek alternative registries. Hammering out more double taxation agreements would not go amiss too. While this week has clearly been good from an attendee’s point of view, government here needs to rapidly frame what it wants to get from the next maritime week in November 2018 – have some vision. And as one final point, organisers need to get more overseas stellar names to fly in. The year’s preparation starts now.